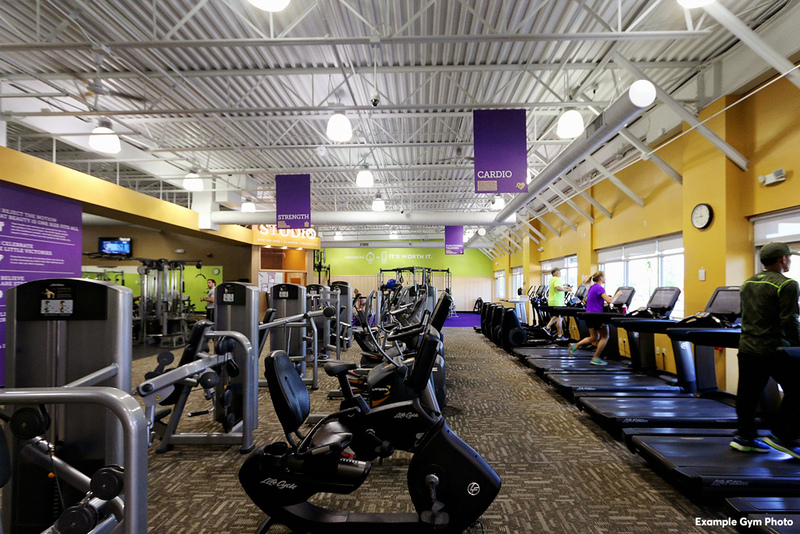 Join today and your membership includes a no-pressure fitness consultation, plus a Get Started Plan that's customized to your needs! Local hero discounts include military, police, firefighters and teachers. 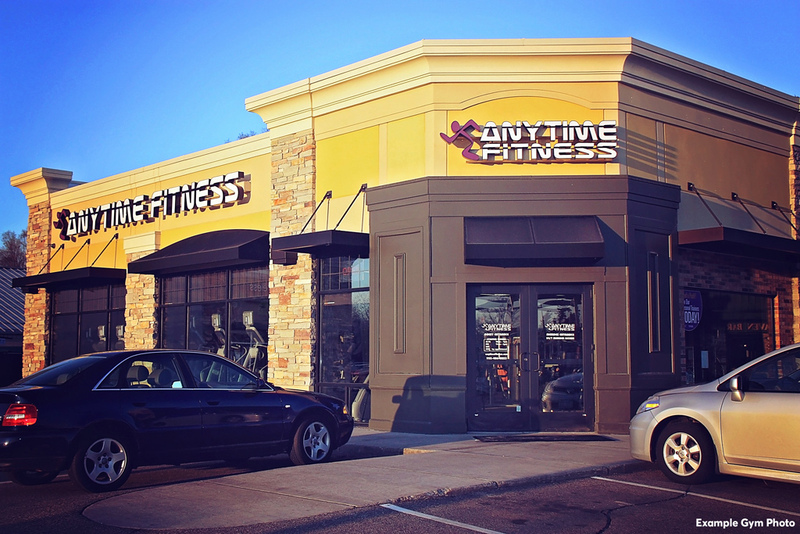 Anytime Fitness also contracts with 1,000 plus local and nation-wide employers and insurance carriers to offer discounts. 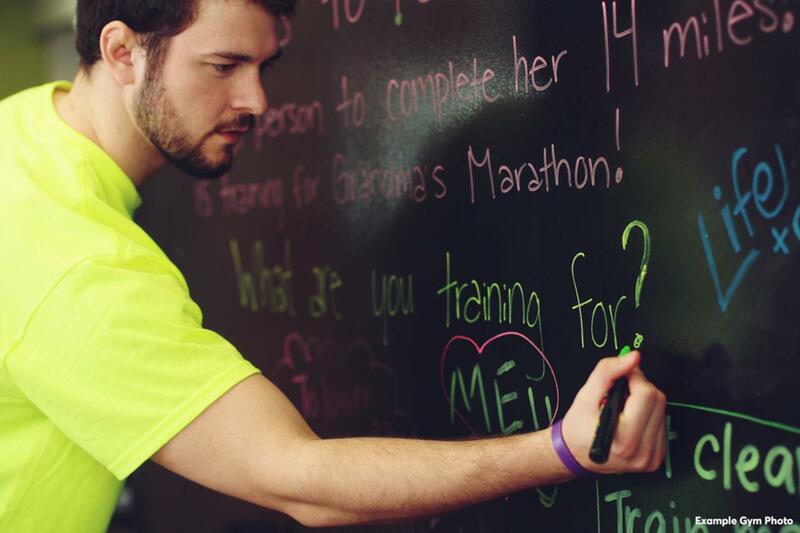 Austin loves helping people find workout and training routines that are perfect for them and their goals. 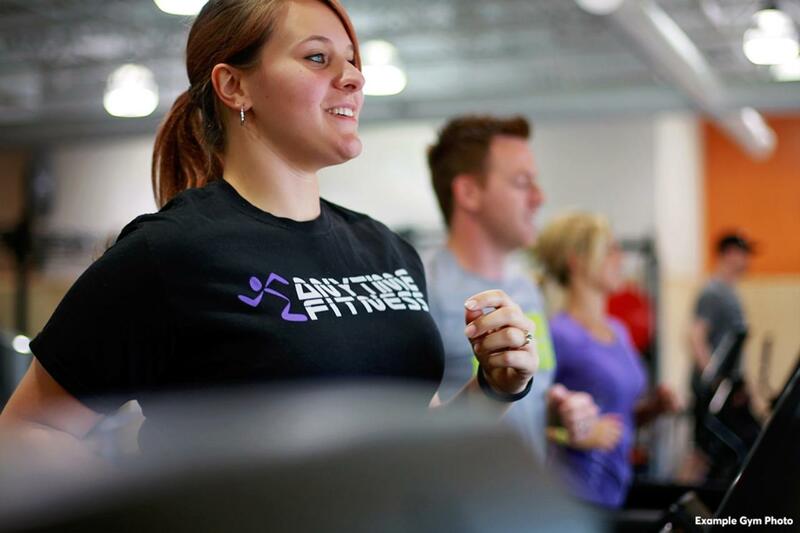 Aside from getting new-comers started at Anytime Fitness, you will often see him sitting down with members and helping them put together programs that fit their lifestyle. As a football coach and sports performance coach, he knows fitness is not a one-size-fits-all concept. Stop by and see how he can help you, or what resource he can point you towards. 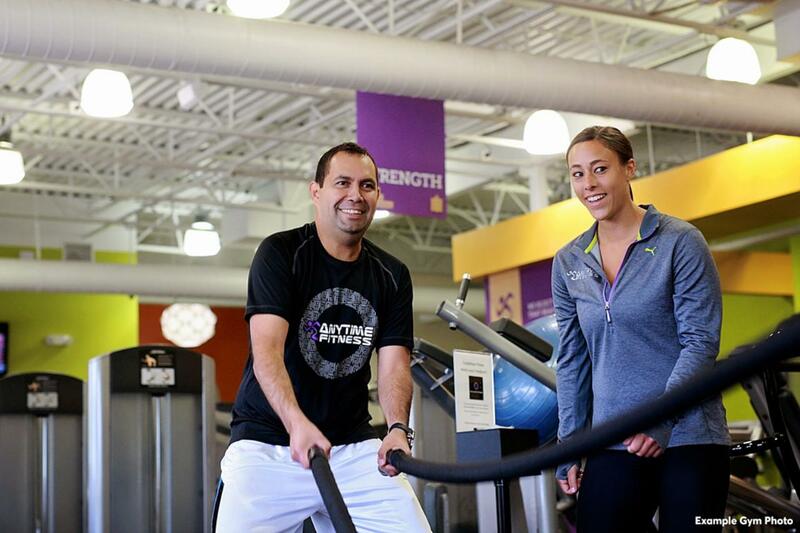 A long time coach, Barry knows the importance of having someone help you along your fitness journey. He knows getting started is sometimes the hardest part. 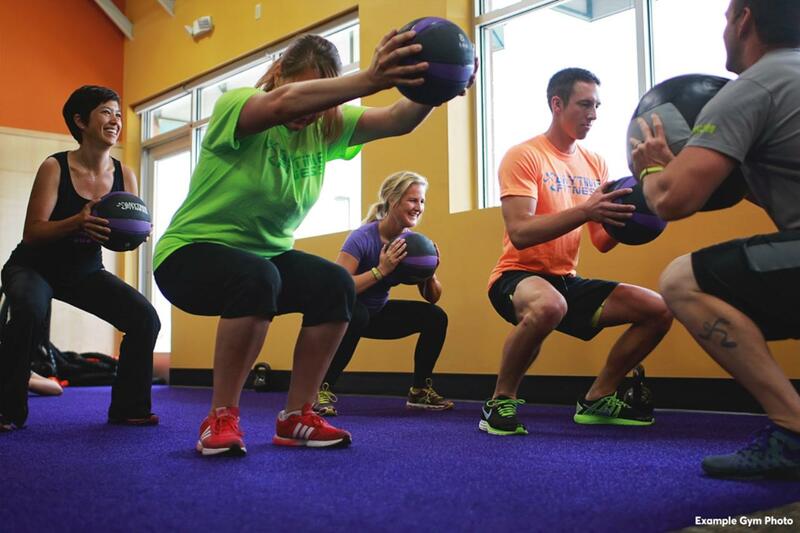 Barry wants Anytime Fitness to be a welcoming and helpful place for those just starting out and for avid enthusiasts alike. Whether you want to lose weight, gain weight, build muscle, maintain your fitness level, or train for an event, Barry wants to invite you in and help you "Make healthy happen!" Lana loves working 1 on 1 with people, and she appreciates the relationships that kind of training can develop. A former gymnast, Lana turned her attention to helping others along their own health and fitness journeys. She is also an avid runner and encourages members to find something they are passionate about to train for. Sometimes having an event is a great motivator! She offers group sessions, 1 on 1 sessions, and digital coaching. Come chat with Lana, and find out how she can help you best! Chris loves working with motivated people with a goal in mind. He brings his education and experience to the table everyday to help focused individuals reach their goals. 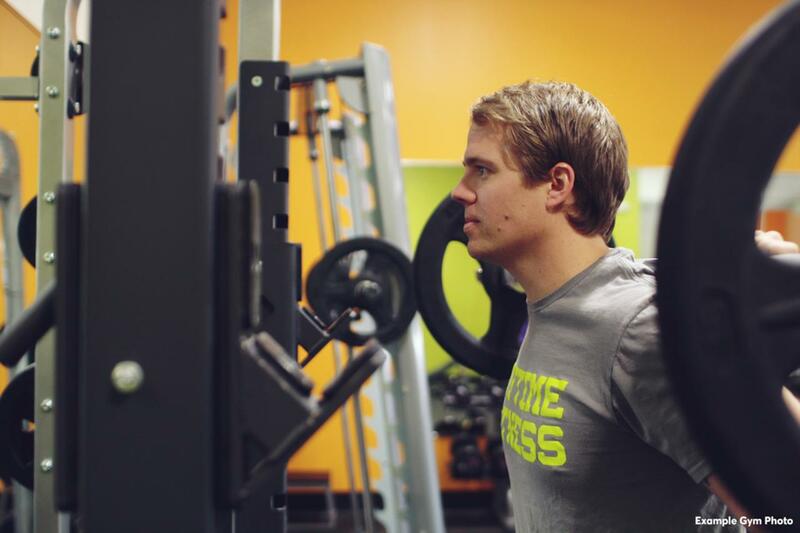 As a former professional athlete, college coach, and strength and conditioning coach, Chris brings a wide knowledge base to Anytime Fitness. He offers group sessions and 1 on 1 training. Come in and let him help you find a plan that's best for you!